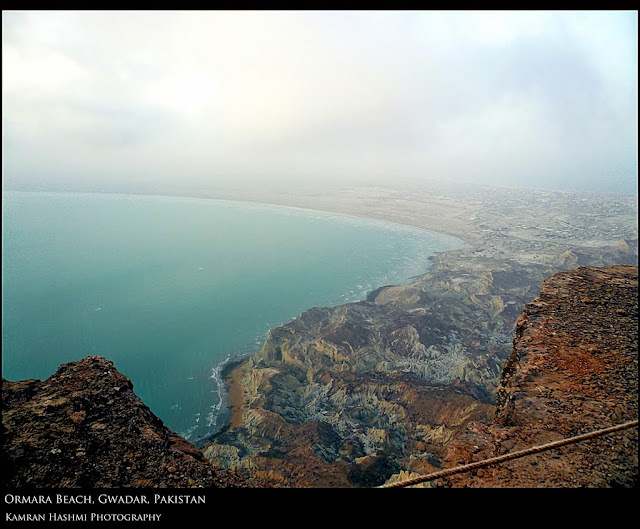 Whenever someone say 'Baluchistan', an image that comes in a mind is basically a desert, camels, and nothing else. 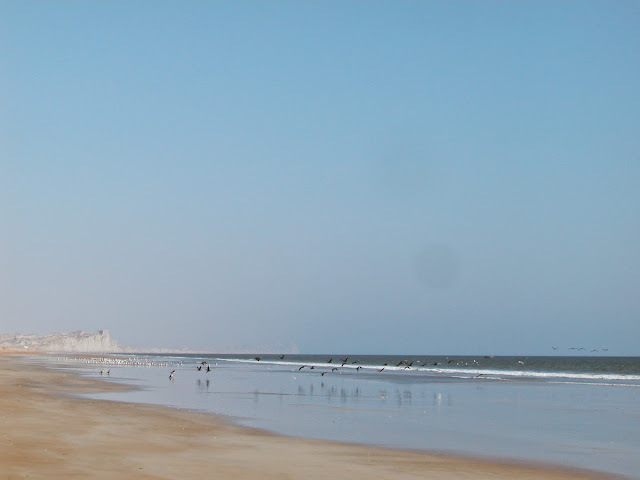 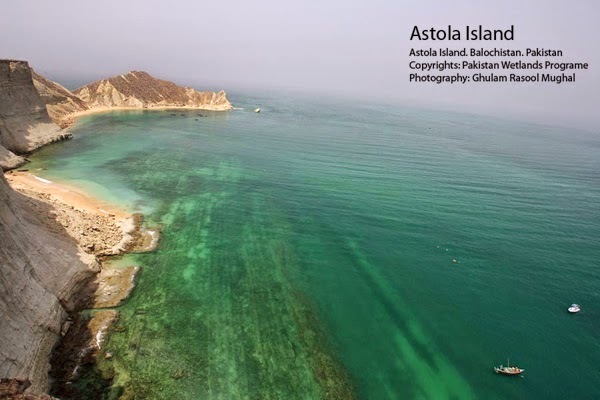 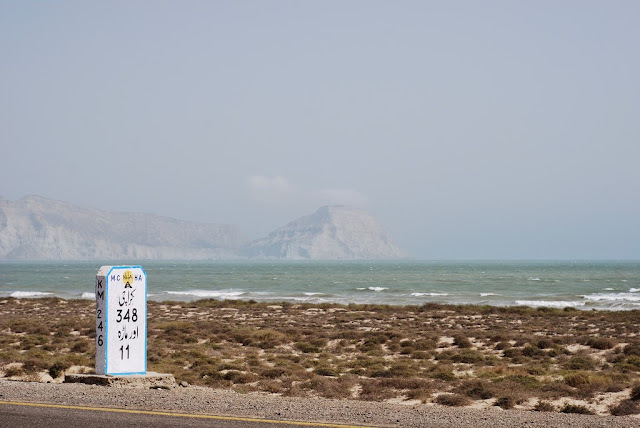 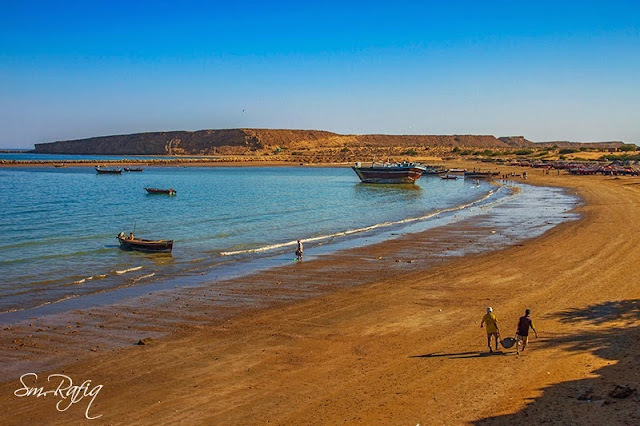 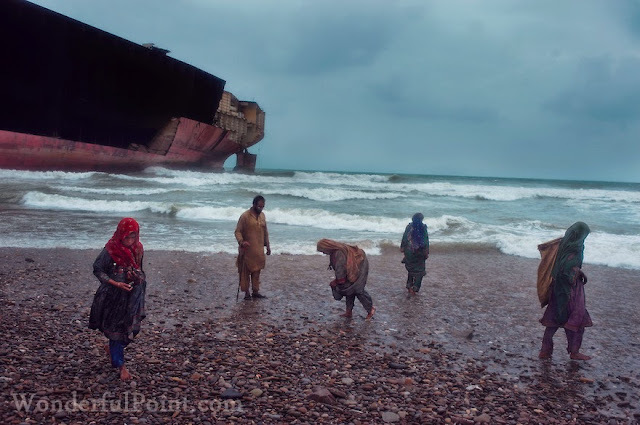 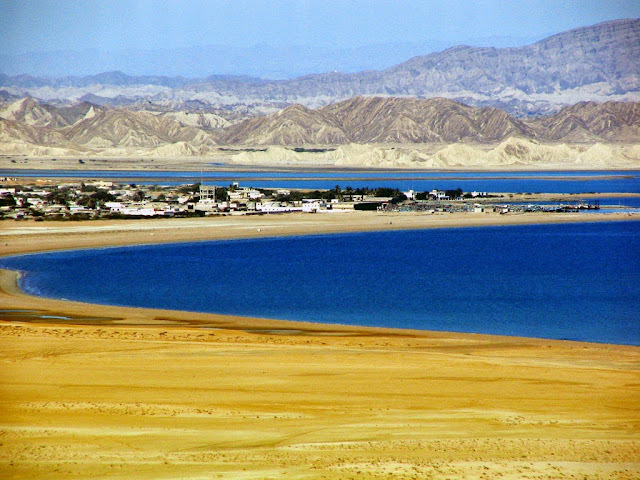 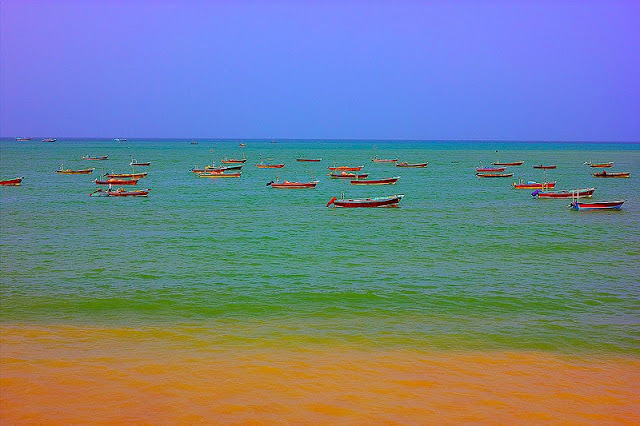 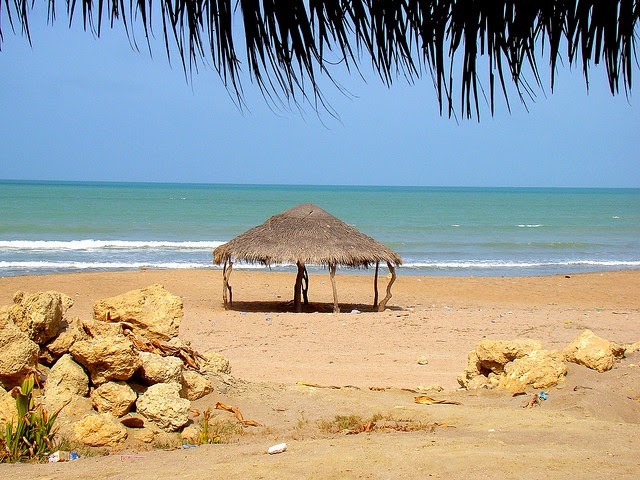 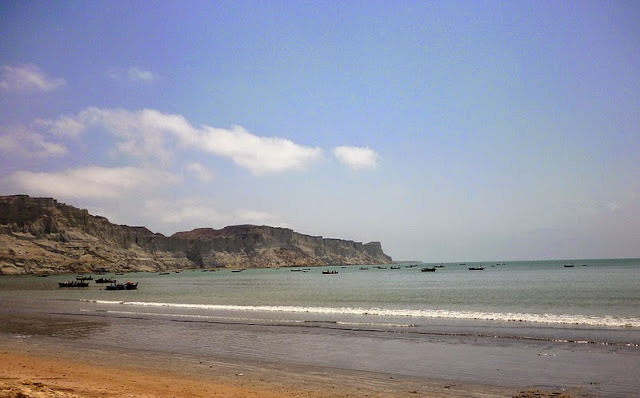 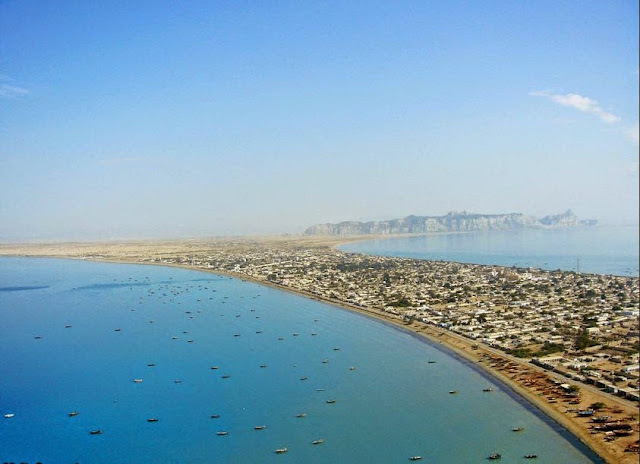 But once you would see these beaches of Balochistan, you would visualize this province a very different way next time. 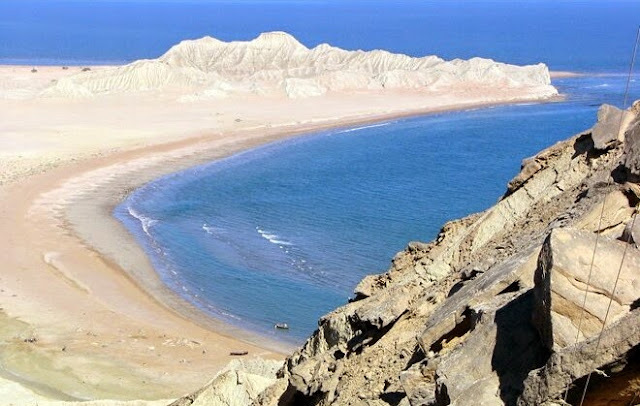 These naturally preserved beaches, i.e. 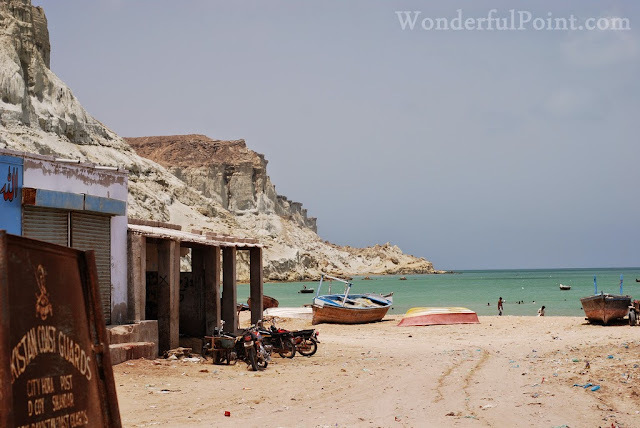 local authorities have done almost nothing to make attractive or worth tourism, yet they look so beautiful and mesmerizing. 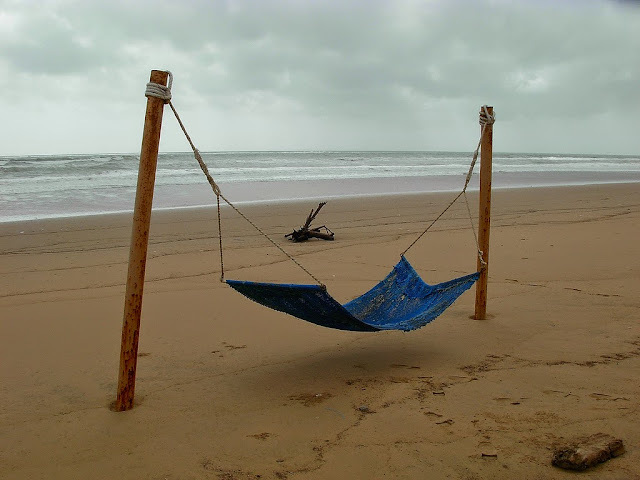 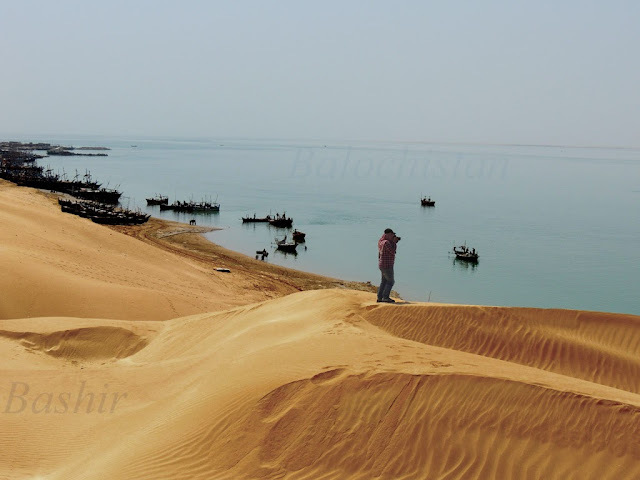 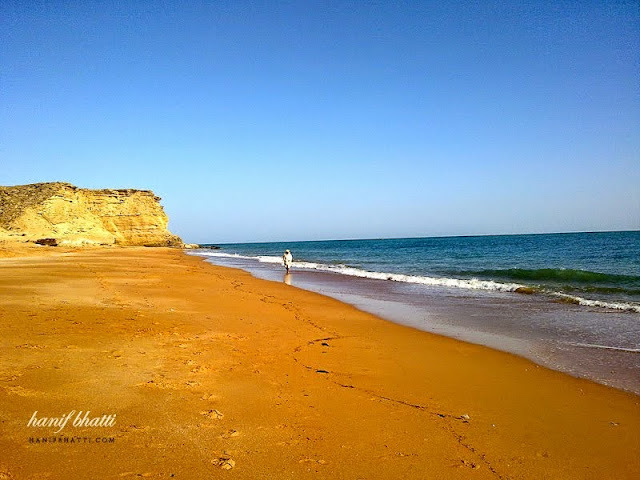 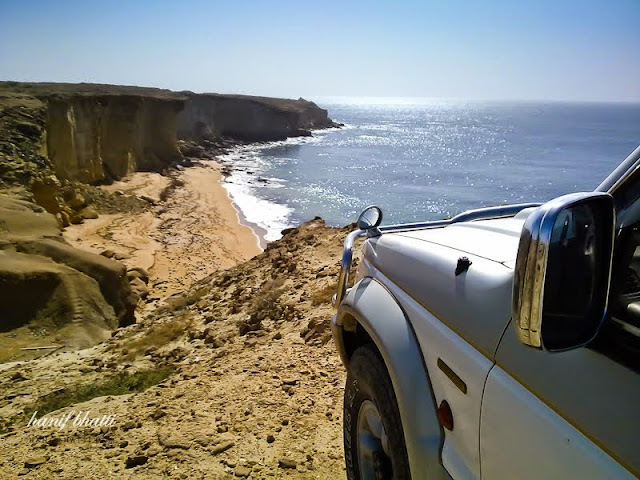 Next time, when you would visit deserts of Balochistan, do visit these beaches. 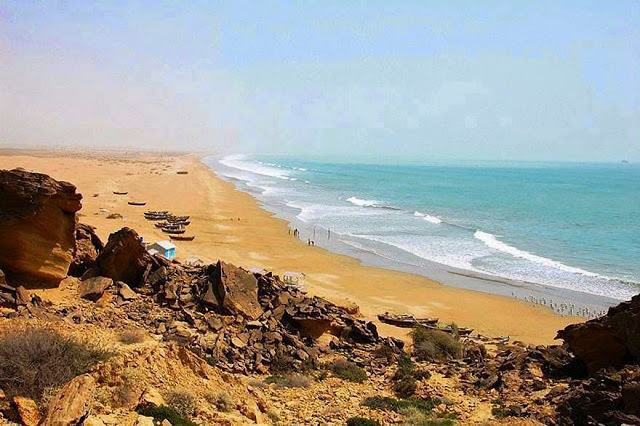 Some of these beaches are just near deserts and it gives an amazing extravaganza when you see desert and ocean side by side.